Showing this weekend Aug 7-9 at the Kingman Historic Theatre Ant Man. All showings will be at 7:30. 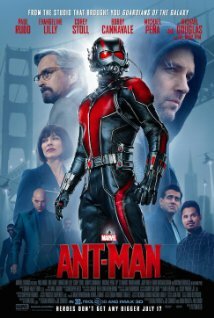 This movie is rated PG-13 and stars Paul Rudd, Michael Douglas, Corey Stoll.